Purchased an annual subscription on iTunes and was greeted with “account frozen” when accessing my vault. Only option appeared to be to purchase a monthly subscription. Emailed support and received resolution within a couple days. Use multiple password managers for work. No one beats 1Password. I have been using 1password for more than 5 years and the problems I've had were mostly self generated. Hey I'm kinda old so there's that. When I've contacted their support staff they're prompt, polite and result oriented. My only complaint is that I paid for "Pro" features that seem to have gone away and the model is aimed at a monthly or annual subscription plan. In all fairness the security updates and versions of iOS has changed A LOT! Steve Gibson, a well known computer security expert, owner of Gibson Research Corp and co-host of the podcast "Security Now!" 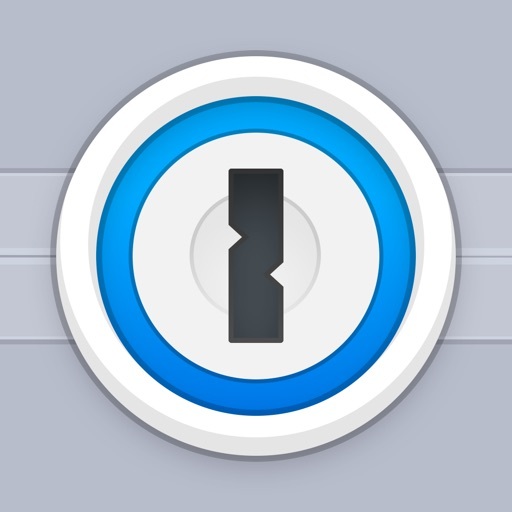 examined 1Password very thoroughly for any security breaches, risks and flaws and deemed 1Password worthy. This was a couple years ago, I listen to that show every week and have not heard anything different so I'm good with that! Does not reinstall Pro features.. Still like it, but I lost my confidence from the team when I lost my Pro feature after an update. It keeps prompting my Apple ID and pwd that is different from my current one. Does not tell me what to do. Contact the site, and it became more frustrating since when I completed typing asking for help and click “I am not a robot” to continue, it brings me nowhere. I need my money back! When will they ever learn “if it ain’t broke, don’t fix it“? I bought 1Password was excellent and very easy to use, but the last update added horrible visual clutter! The “Login“ category now added these ridiculous colored blocks with the first two letters of the website which are very distracting and take up a lot of space, making it much harder to find the website I’m looking for. Not only is 1Password a terrific password manager, it’s also a great productivity app. I just recently needed to complete check-in for an international flight. With 1Password, I had all the necessary information at my finger tips, and I was able to fill in the necessary data fields with minimal effort. The only complaint I have is that launching the browser is cryptic... there’s not button, but rather you press and hold on the tool bar at the bottom and magically the browser launches... Would like that corrected if you’re listening AgileBits. I’ve prevailed through different password apps, and keep returning to 1Password. From military grade encryption and cross-platform and web synchronization to intuitive ease of use and autofills into my browser that bypasses OS keychains, I remain a steadfast fan. The advantage of avoiding the computer or iOS keychain was again evident in a recent hack where 1Password kept me safe from keyloggers by placing passwords from the vault without typing them.